   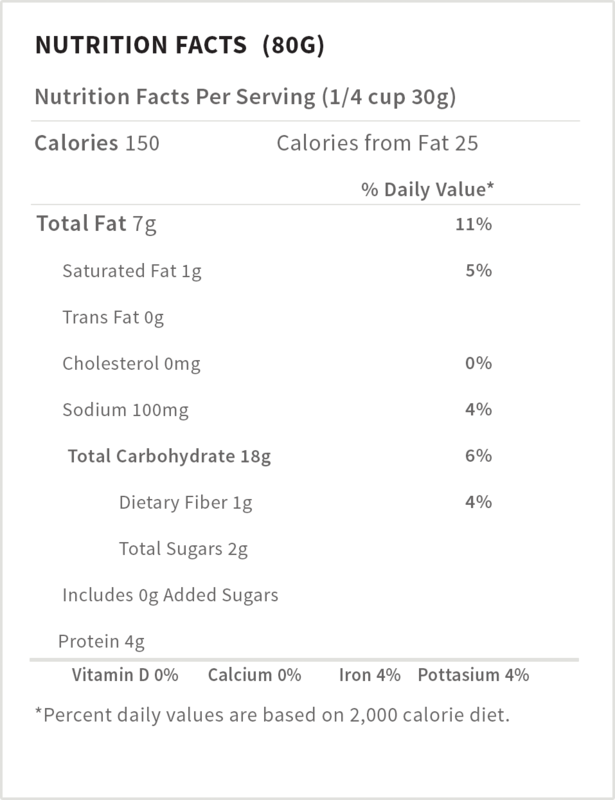 Need a quick energy boost? Nagaraya ang sakto sayo! 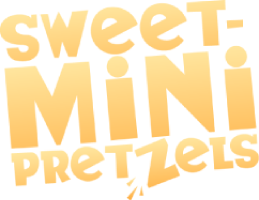 This delicious peanuts snack is packed with protein, fiber, and energy to give you a healthy headstart, plus zero cholesterol and zero trans-fat so you can snack without the guilt!  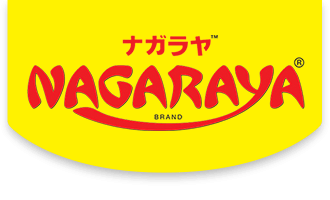  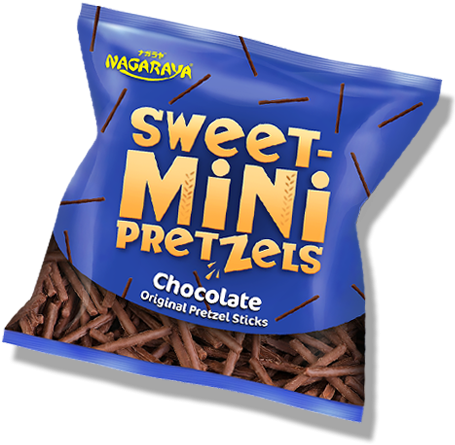 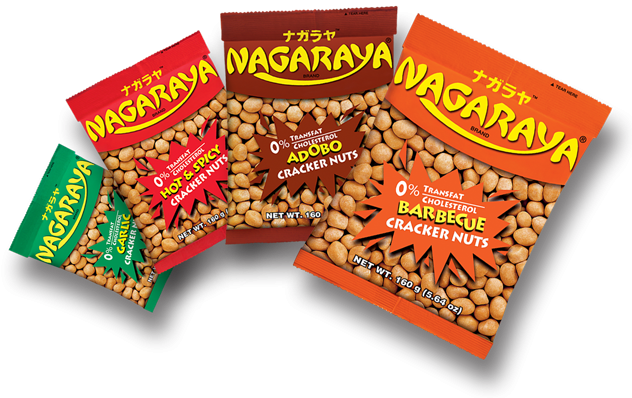 Try our different Nagaraya flavors and get ready for crunchtime! 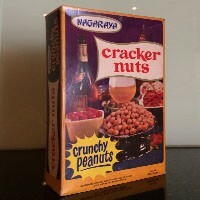 Nothing beats the original. 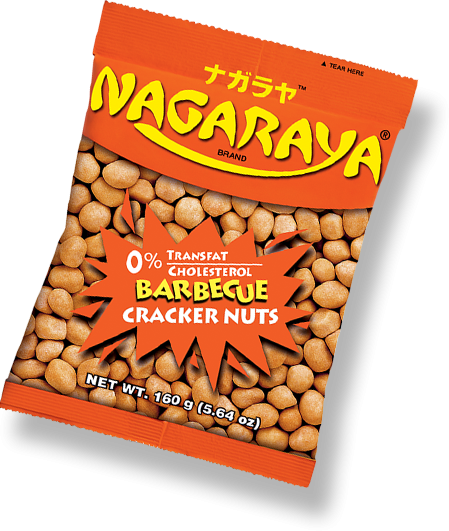 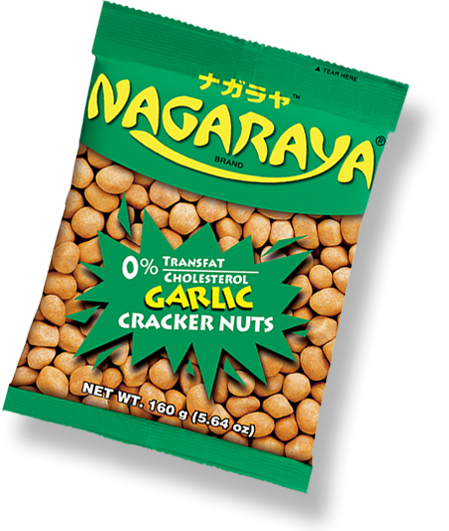 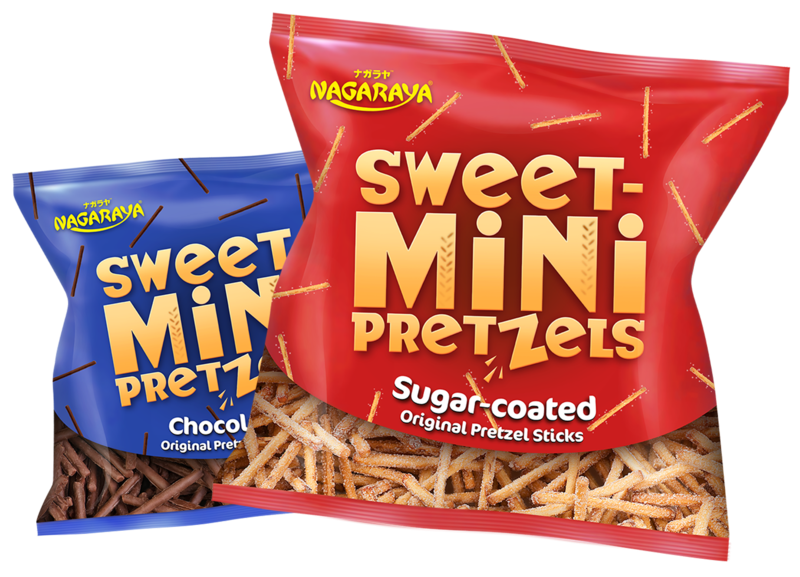 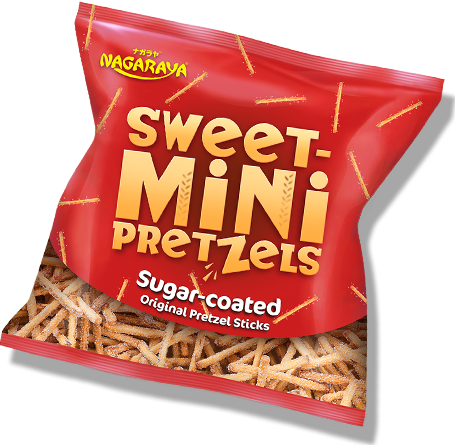 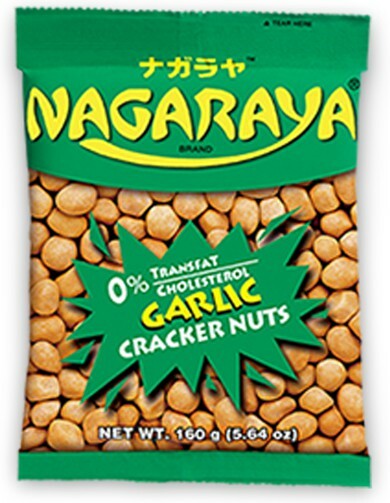 Savor the goodness of cracker nuts with Nagaraya Original Flavor!